Is Civil War Coming to America??? If you want to buy a bit of solitutde, it's for sale in Alaska. 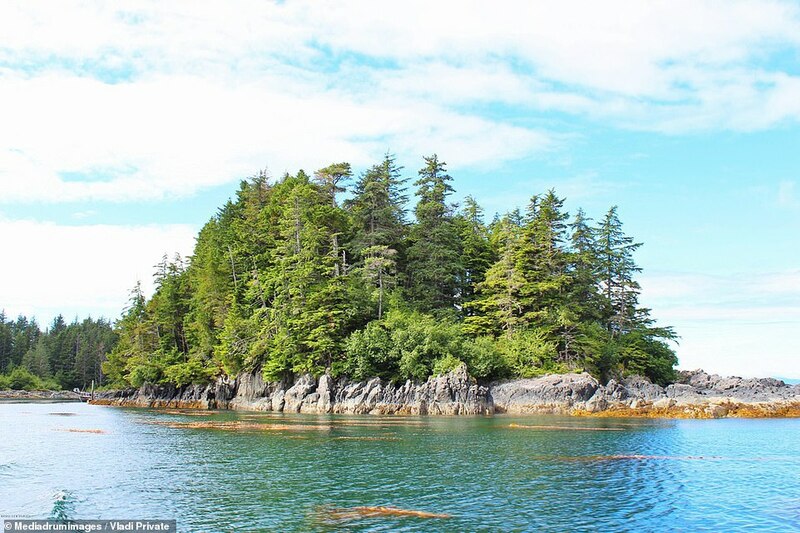 Take in the scenic beauty of Alaska from your very own 3.75-acre private island after Mertz Island went on the market for just over a million dollars. 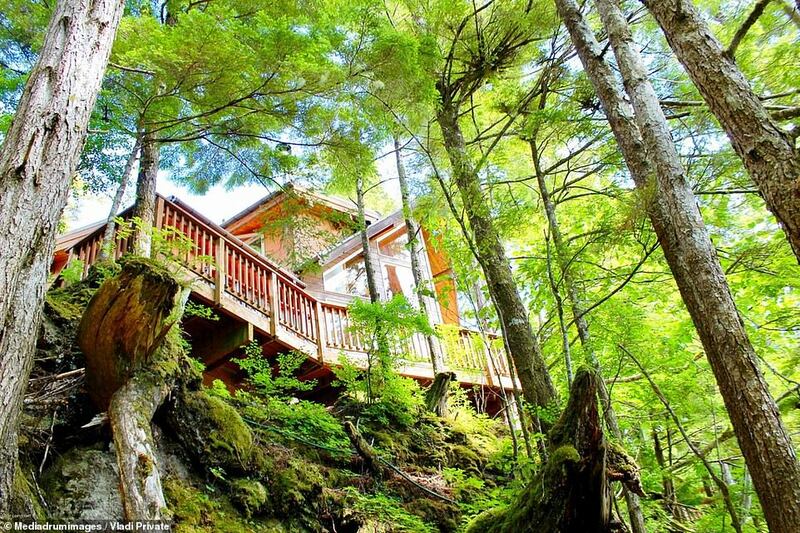 Stunning pictures show the spectacular views of the lakes and mountains that you can enjoy from the island as well as the exterior of the main residence.